Friday has come around again and I'm starting to feel a little better. While I am yearning for the warmer weather, there is something about winter that warms the soul. The hot teas and the woollen scarves, the lengthen hugs and the soft voice of Lana Del Rey. Winter here is probably nothing compared to what most of the Northern Hemisphere experience but let's just say that this winter has been the coldest in a while (for me anyway) and only now am I learning how to cope. Keeping busy seems to be the answer. Having lots of things to do with no plan makes me anxious but having lots of things to do with a detailed blueprint of how to achieve it all makes me excited and motivated. I have a plan and so far I have stuck to it. It's a good feeling. This week I joined the gym, wrote up a 2000 word seminar that I'm presenting later this month, got some business cards printed and tonight I'm going for the upcoming winter trips I have planned . But for now I am loving it. I also am attempting to do little things for myself everyday. Look at is as little acts of kindness just for me, if you will. Yesterday for example, I bought myself flowers for my desk at work and oh what a difference it made to my day. Being able to look up from my screen and admire the beauty and elegance of the gladious flower standing tall above me is something I didn't think I would appreciate so much. Simple pleasures really make all the difference. Tell me, what is something small you do to brighten up your day? How are you keeping warm in these winter months? or how are you keeping cool in the summer sun (for all my northern friends)? It's incredible the difference a simple bouquet of flowers can have on one'a day, isn't it? It's always crazy to think that the other side of the world is experiencing a different season. Winter is far from my mind. I've been keeping cool in this crazy heat by simply not stepping foot outside. haha. I can do that since I'm unemployed. I should take more advantage of our apartment's pool! What a beautiful flower. I don't think I've seen these at my florist before but I certainly will look out for it next time. Yes we've had some really cold days in winter haven't we? Stay warm my friend and have a lovely weekend. Very pretty I am new to the blog hop and only have one flower photo in my post These are really very lovely Following you now too! 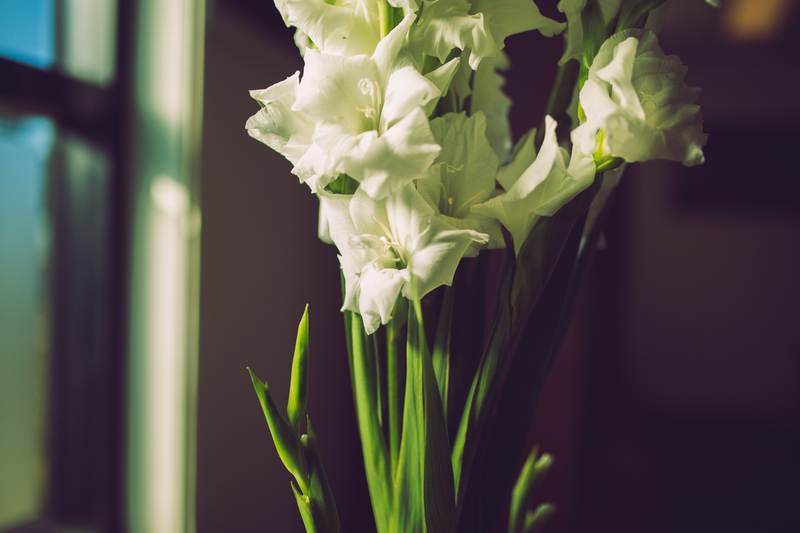 These are beautiful - my grandmother grew gladiola and always gave us an armful to take home. It's nice to do something sweet for yourself every day. Flowers and chocolate works for me! I am easily pleased. Very easily. I can be pleased just by my space being cleaner and organised. I work well under those circumstances, and just having my head straight. Those are the little things I love. And I have to agree. I am not loving this winter at all. It's far too cold, and to be honest, I am finding it hard to take photographs for my blog, let alone, leave my bed. 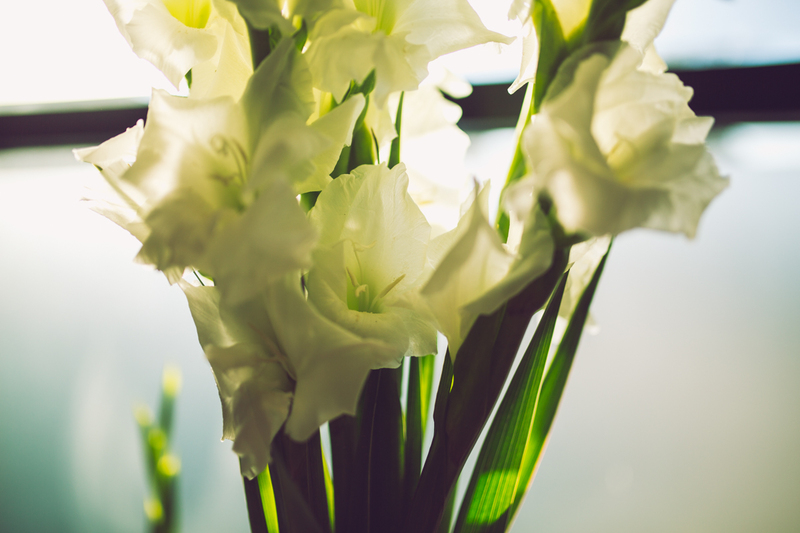 Your photos of the lovely gladiolas are beautiful, in a quiet way, perhaps after reading about your winter routine, I got more of that feeling. 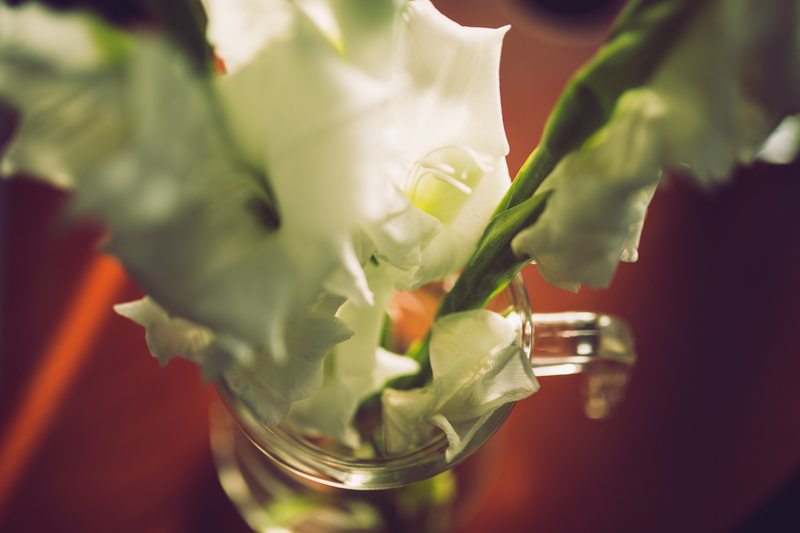 They are elegant flowers, and for me, they invoke a sense of strength. Wishing you a lovely weekend; keep warm! flowers do so much to brighten up my day. i try to have fresh flowers every week. beautiful photos sam. 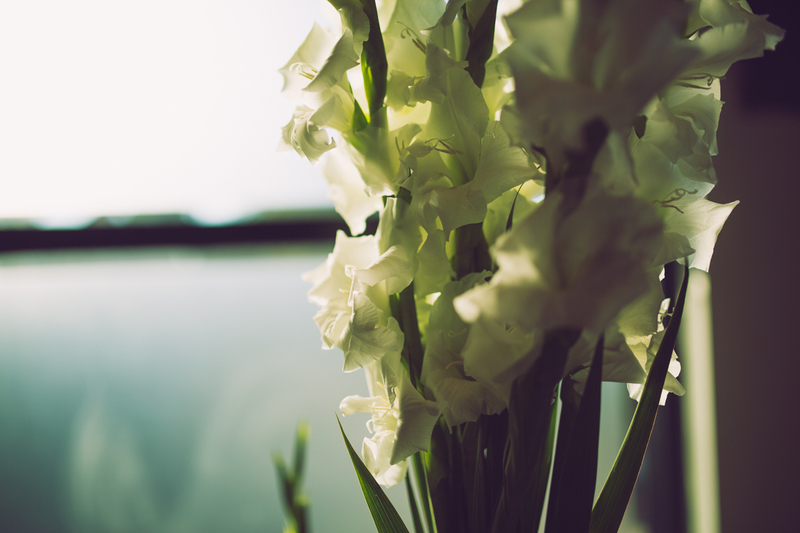 Your glads are lovely and I like how you provided the detailed views of their beauty. It's my first visit to your blog and it sounds like you have plenty on your heart and mind. I hope things come together for you. As for little things I do, being summer in Canada, I pick flowers from my garden. Today, there's a small pottery vase holding yellow coreopsis and a few springs of lavender. Beautiful flowers and they remind me of Dame Edna Everidge. I know exactly what you are saying about winter - I feel the same way and we look forward to warmer days. I absolutely love flowers. They always brighten my day as well. Your photography is amazing. 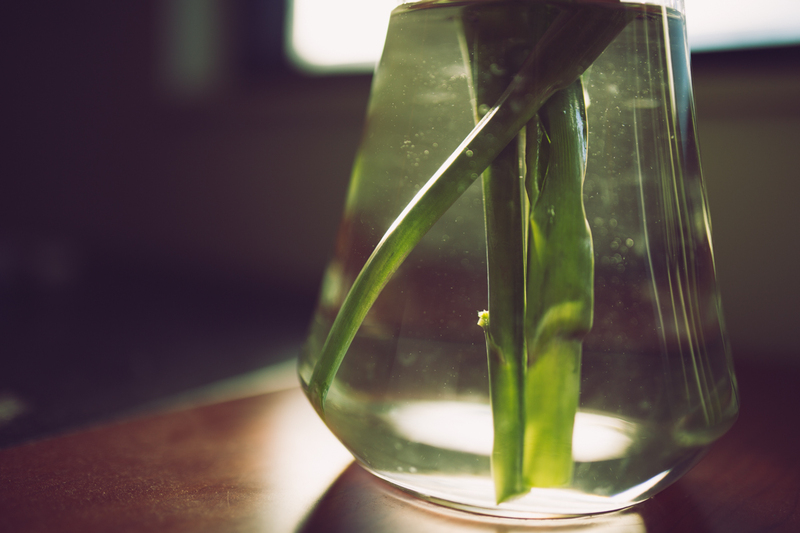 You make the simplest of things look so lovely. Such pretty photos! you're such a great photographer, I'm really interested in finding out more about this blog hop?! 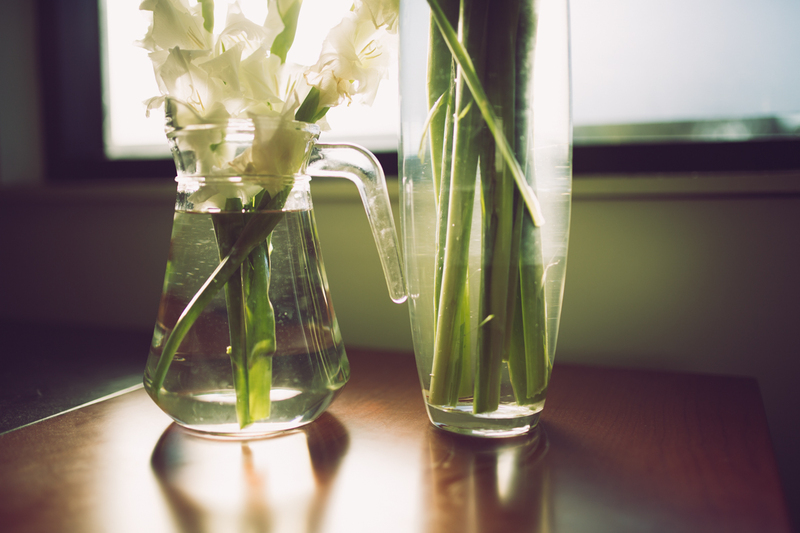 Ooh I love gladiolus! They're so beautiful. Flowers always cheer me up too. Here it's been quite lovely outside, the perfect summertime weather that leaves it up to you whether to wear shorts or jeans, dresses or tank tops- sunny with a nice breeze. I'm sure the high heat & humidity will catch us soon though. Gorgeous gladiolas! I grow pink ones, but you've capture these white ones beautifully! 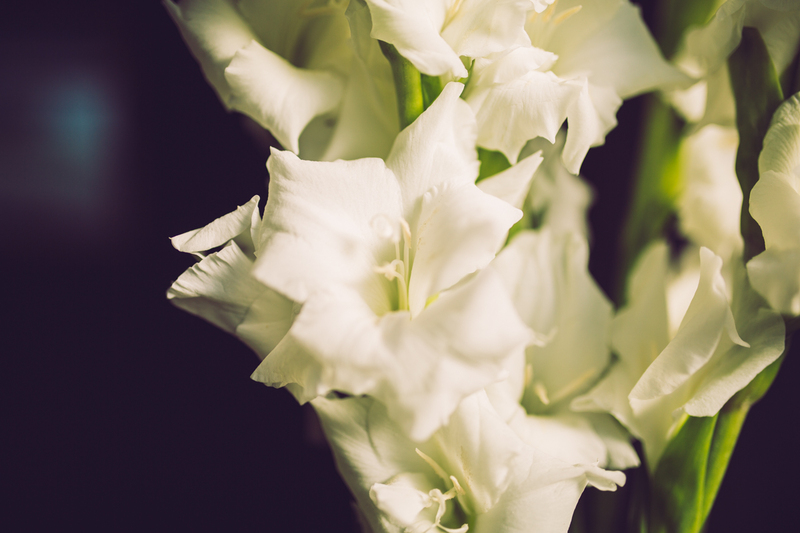 White gladiolas - they are so very elegant! 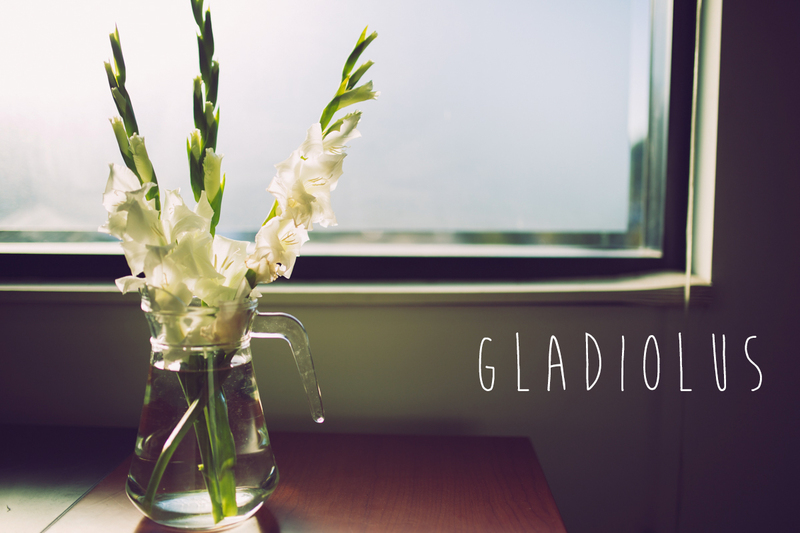 Gorgeous gladiolius flower. I believe it really made your day! It's beautiful even in pictures.